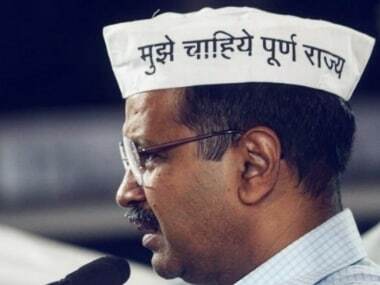 After initially refusing to form the government, the Aam Aadmi Party has now reportedly decided to go ahead and form the next state government after receiving widespread support from the voters of Delhi to do so. In an exclusive interview with Economic Times, AAP convenor Arvind Kejriwal said that though the referendum on whether they should form the government wasn't completed, the party is likely to form the next government with the backing of the Congress. "We will take a final call after our ward meetings through the weekend, but there is overwhelming support and pressure from people," he was quoted as saying to the daily. The AAP leader said the Congress's decision to back the party and widespread popular support for them to form the next government in Delhi had forced a rethink on its earlier reluctance, and said that even if they did form the next government he didn't see it affecting the party's performance in the 2014 polls. 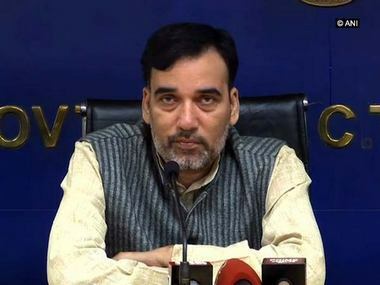 After initially refusing to form the government on the basis that that they were practicing a different kind of politics to both the Congress and BJP, the AAP was forced into a corner after the Congress said it would offer them support, and the BJP refused to take up the Lieutenant Governor's offer to form the government. 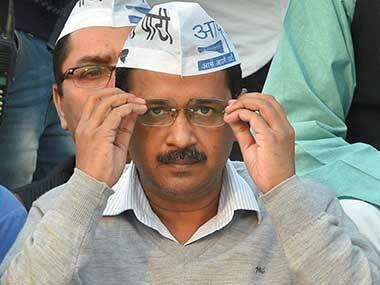 The BJP had won 31 seats in the Delhi assembly polls. AAP won 28 seats in the assembly polls and Congress won 8, which easily pushed them over the required number of 36 seats to form the government. 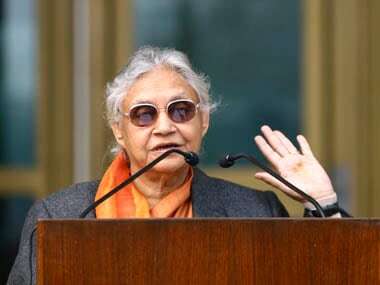 After initially refusing to consider the Congress offer, AAP then followed up by submitting an 18 point questionnaire to both Congress and BJP, asking them to clarify their stand on a number of issues, including the right to investigate outgoing Chief Minister Sheila Dikshit's 15 year tenure. The BJP refused to respond to the 'arrogant' questionnaire, but in a surprising show of willingness to eat humble pie, Congress agreed to the terms. The AAP responded by announcing that it would hold a referendum to assess whether Delhi residents wanted them to form the next government, giving people 6 days in which to either write, text, call or leave a message on their Facebook and Twitter accounts. The party has already received over 10 lakh responses from the people of Delhi but will continue collecting opinions till 22 December. However, while the AAP's forming the government is reliant on the Congress's eight MLAs backing them, a Hindustan Times report indicated that the grand old party is already griping about its potential government. The reason? 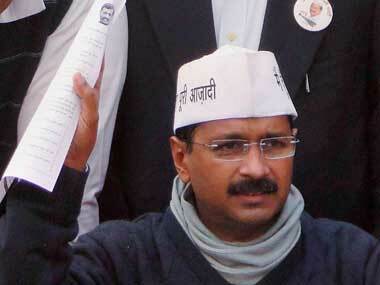 The harsh words that Kejriwal has been using in public and in his letters against the party. “It seems they have taken our offer very lightly. It reflects in the kind of language the AAP leaders have been using about our party. This is really unfortunate," a senior leader was quoted as saying. While it is unlikely that the Congress is so affected by the AAP leader's words, its perhaps another hint to the AAP that the party can't take it for granted once they form the government together. However, the AAP also isn't falling for the promises of unending support from the Congress, and is reportedly already preparing the items on its manifesto that it would want to fulfill immediately after forming the government. And after all, if the Congress does back down on its offer of support to AAP, this would only suit Kejriwal better. Because he will be able to say that though he tried to form a government and spare Delhi the inconvenience of another election, it was Congress that finally showed its true colours again, after its hugely publicised offers of 'unconditional' support. Many political analysts have seen the Congress offer to AAP as a political masterstroke of sorts - an effective means of exposing the party's lack of will to govern. If this is indeed the case, then the Congress gamble may not have paid off, because AAP has called its bluff. On the other hand, the Congress willingness to back AAP could also be born out of a desire to not concede a clean sweep to the BJP in all four assembly states that went to polls. Ahead of the upcoming Lok Sabha elections, the party would still like to have at least one foot in the door of Delhi government. How this will work out for them remains to be seen.